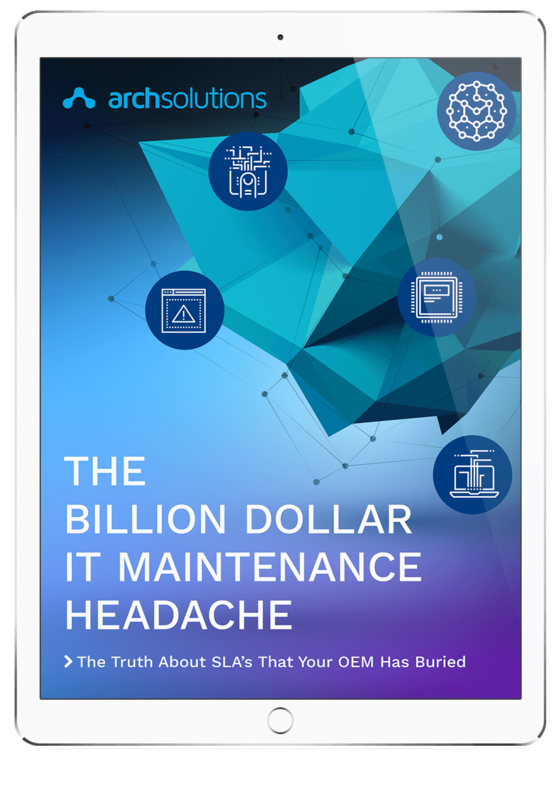 Service level agreements (SLAs) are a 20 billion dollar industry and spending on SLAs grows every year. Yet the realized benefits of these agreements are continually decreasing. SLAs are complex and varied. Often, the coverage purchased overlaps with existing benefits, fails to meet the true needs of the business, and costs the organization thousands of dollars a year.